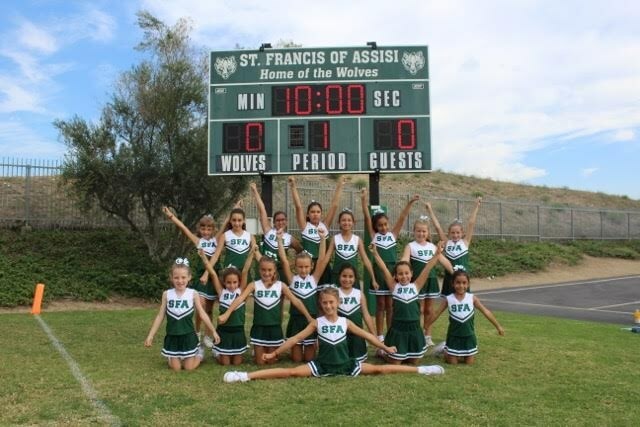 At St. Francis of Assisi Catholic School we are committed to extending the educational experience beyond the four classroom walls. 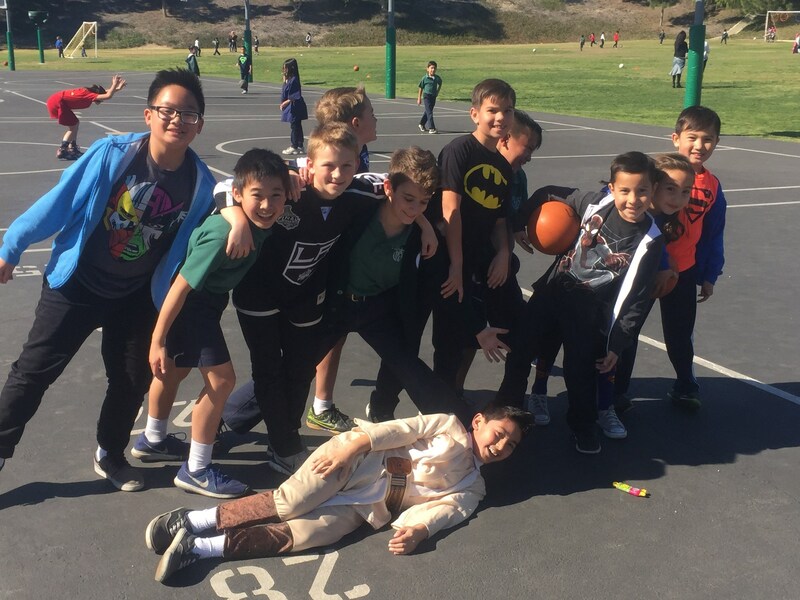 A whole child approach to teaching and learning is employed to encourage and challenge students as they pursue their diverse interests and gifts. 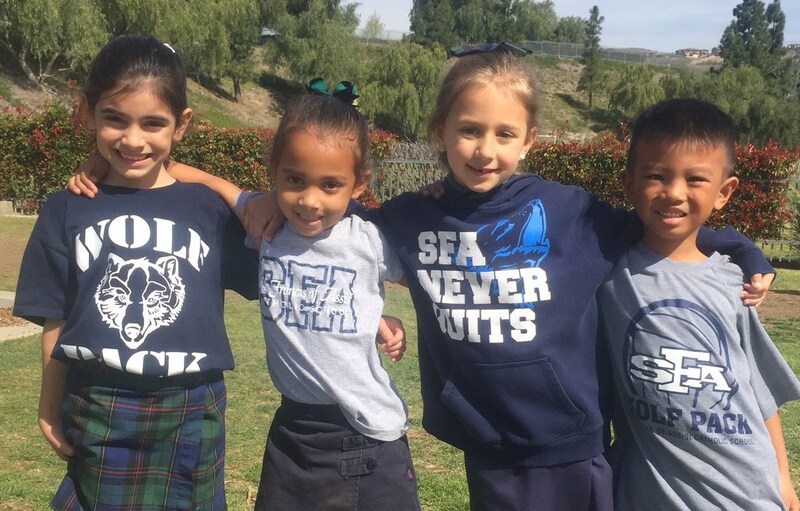 By engaging students in a broad spectrum of activities in and out of the classroom, we hope to foster a sense of belonging and self-worth, thereby improving academic performance and instilling positive social attitudes, values, and behaviors. 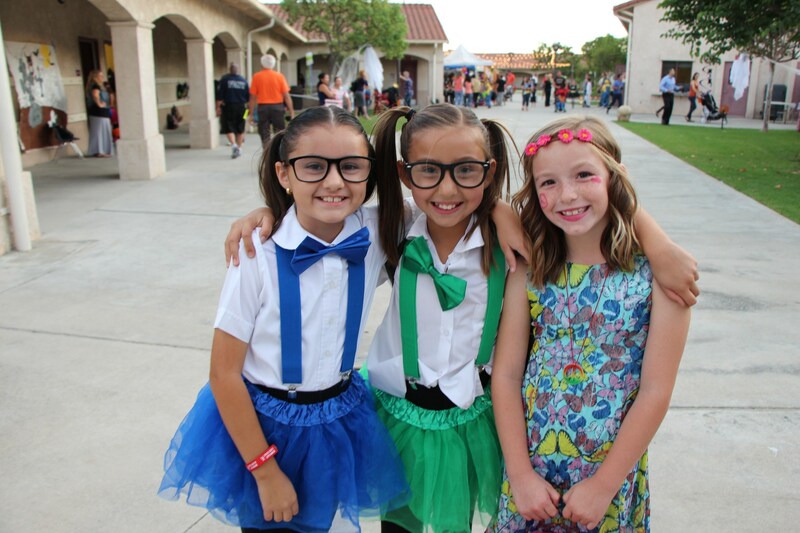 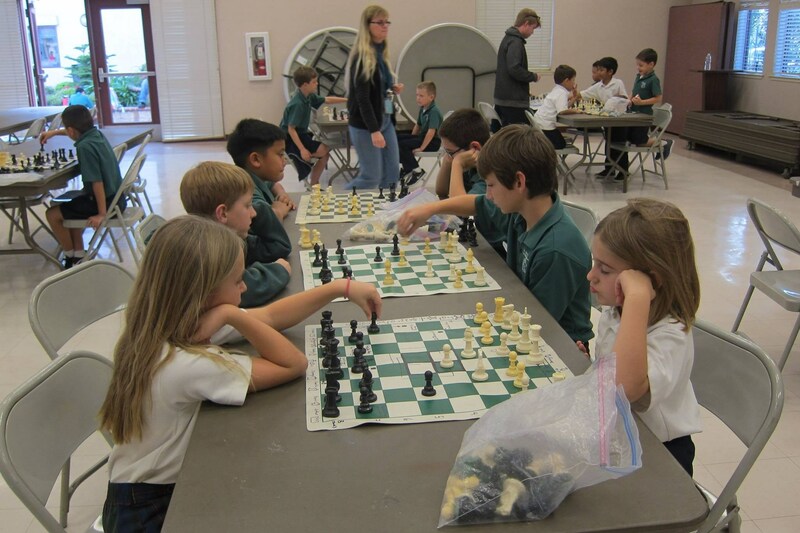 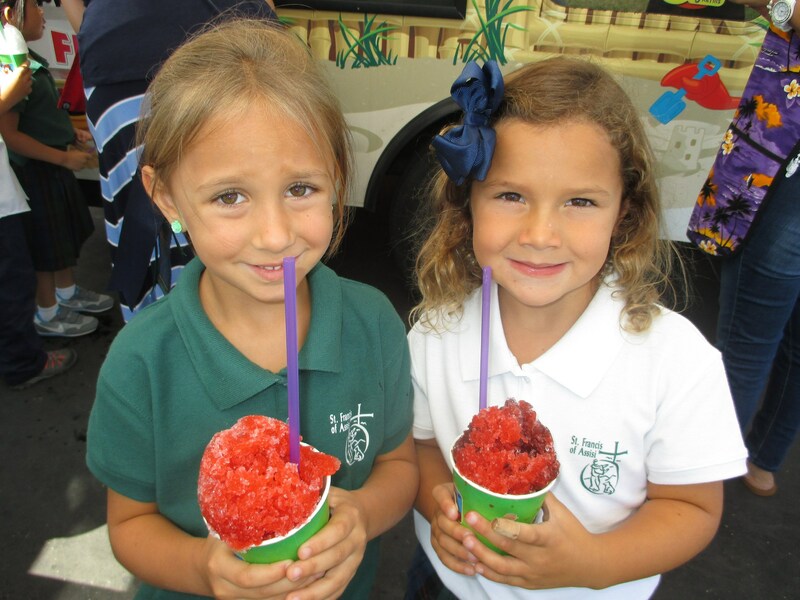 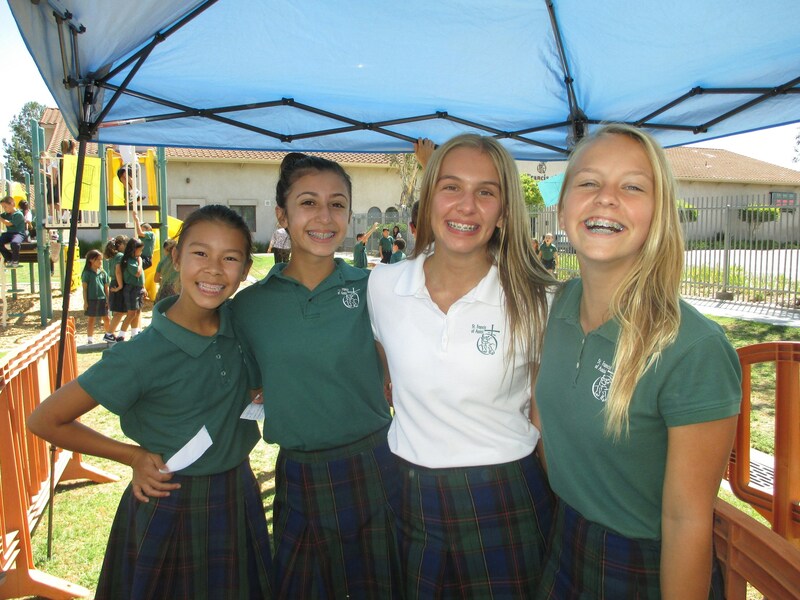 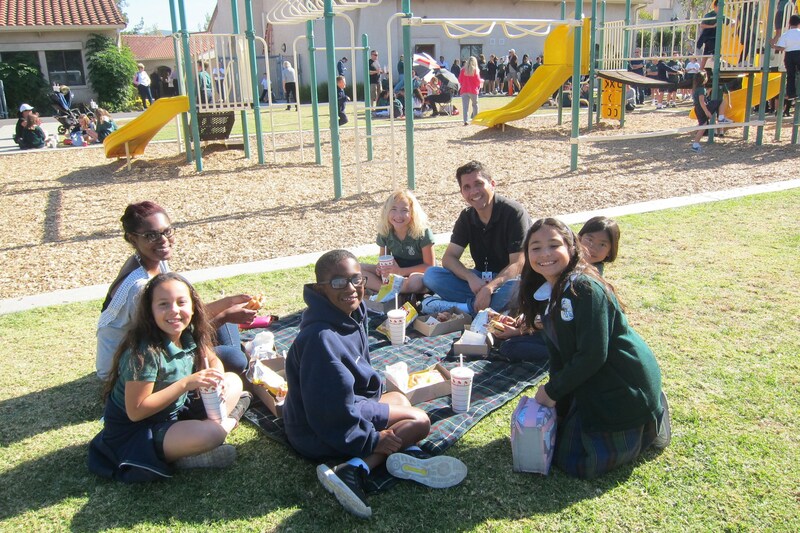 Numerous opportunities to grow are presented through sports, extracurricular activities, and enrichment classes. 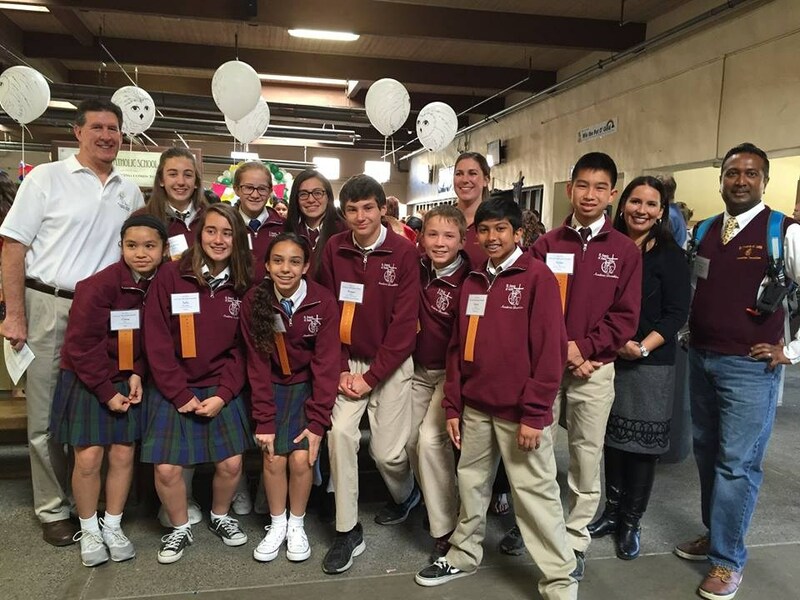 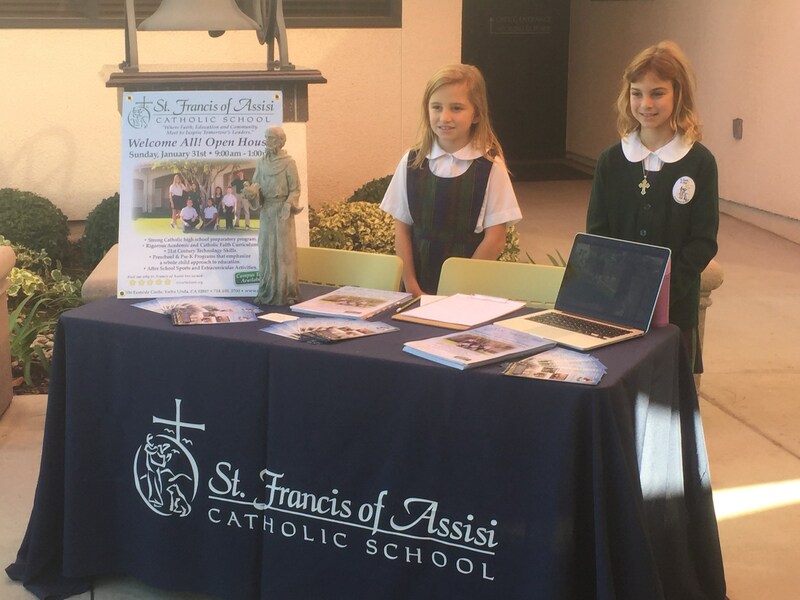 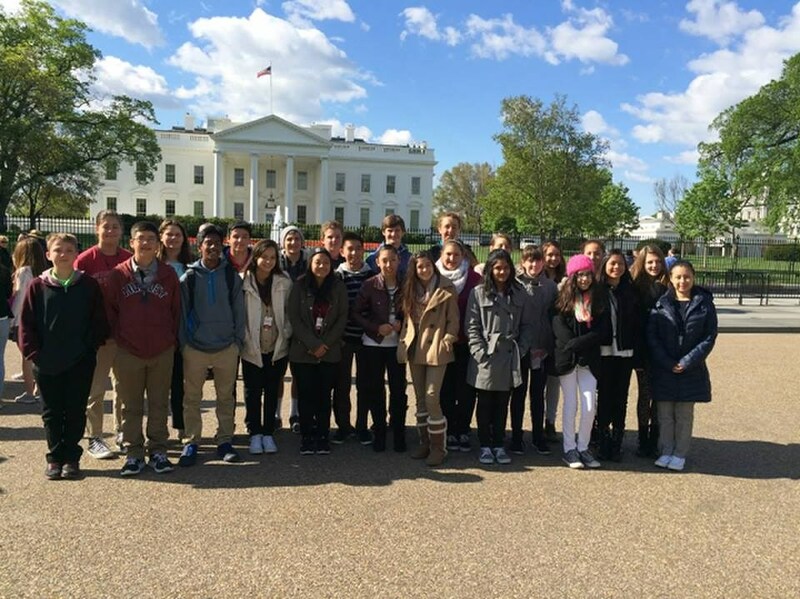 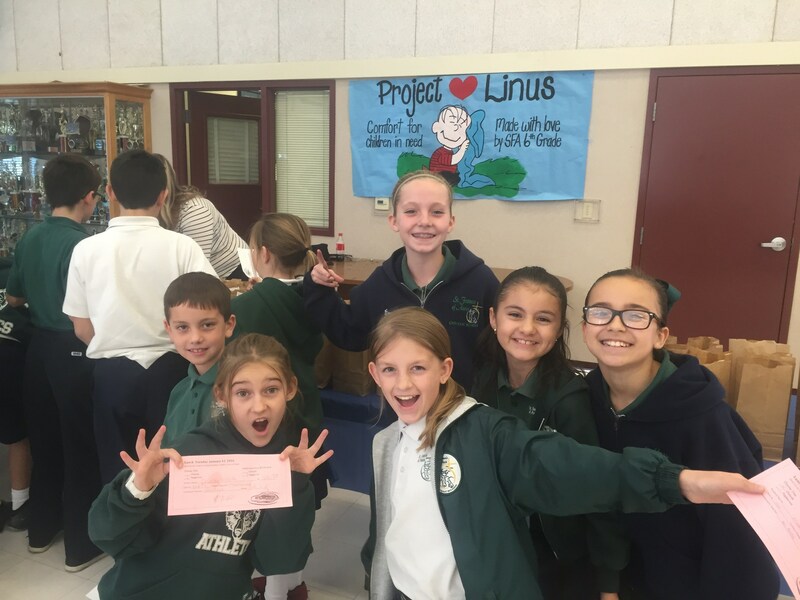 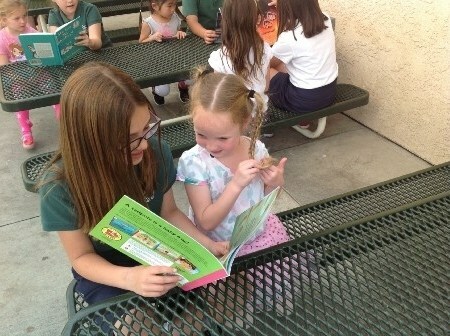 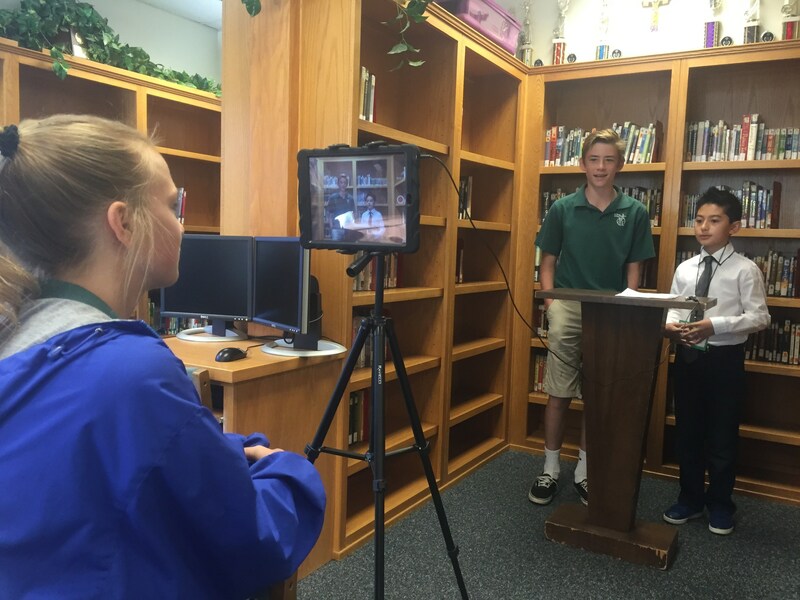 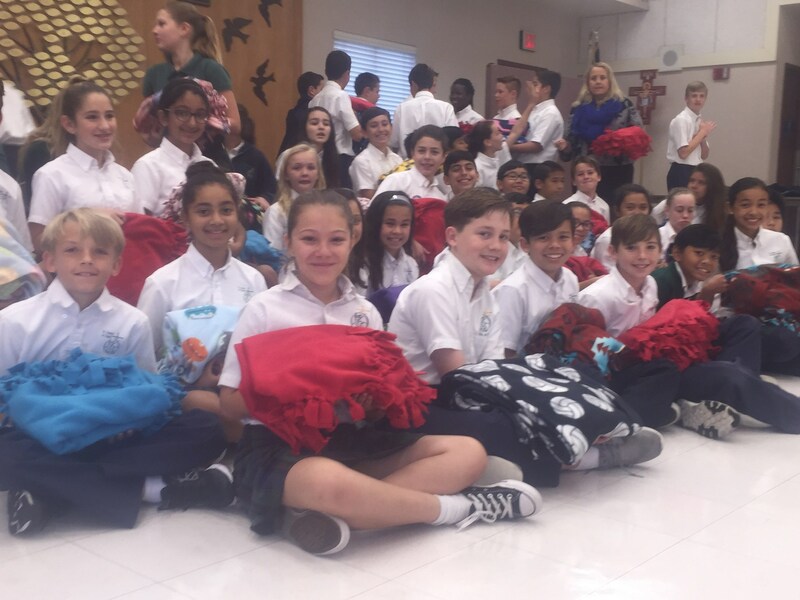 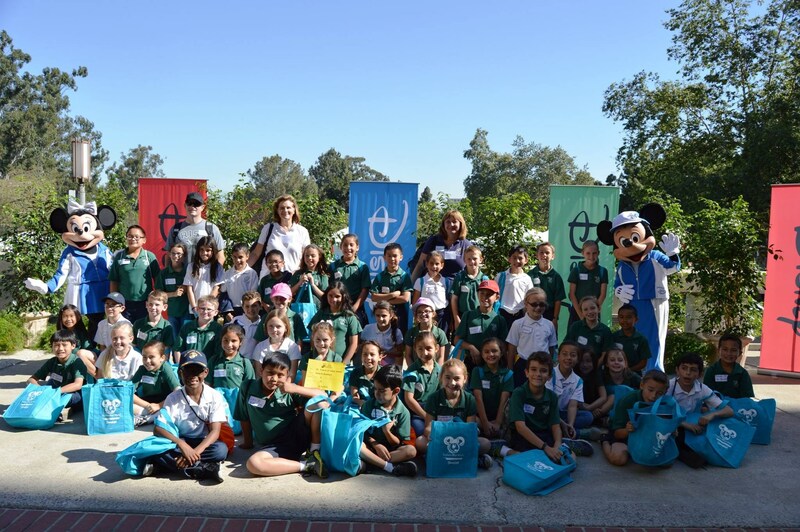 In addition, St. Francis of Assisi uses curriculum-related experiences such as study trips and outreach projects to complement and extend instruction. 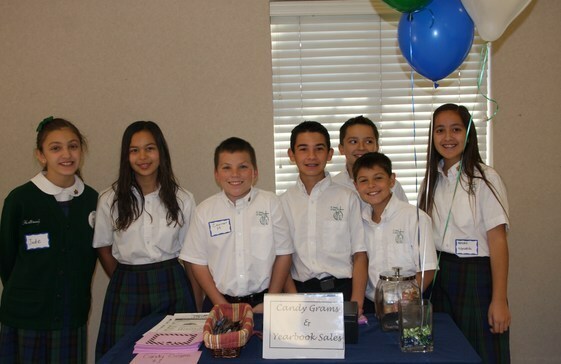 We believe that these programs promote a sense of community and help our students to develop as leaders.